With 251 million people heading off on holiday from the UK every year, this means there are potentially millions of homes (and possessions) being left unprotected. If you’re heading off on holiday this summer, wouldn’t it be reassuring to know that all of your possessions are extra secure? 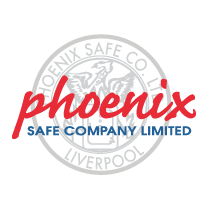 If you’ve never considered buying a safe for your home before, we’ve created this handy guide to help you decide which safe might be best for you! 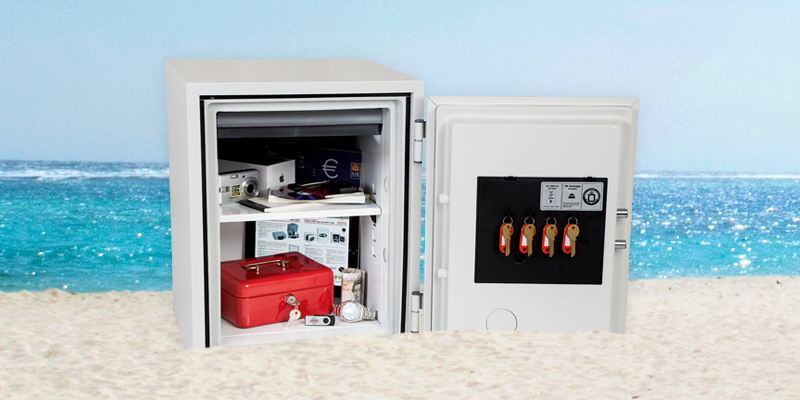 Here are our top choices for home safes to protect your belongings this summer. The Vela Series is the perfect entry level security safe for home and office, and perfect for people on a budget. Additional features include an internal LED light and pre drilled bolt holes making this safe suitable to be fixed to the floor or wall for extra security! The Titan Series is our most versatile safe, packed with lots of protection and additional features that make it perfect for the home. 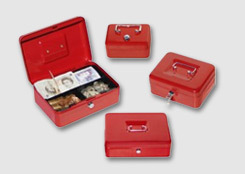 If you’re looking to store more than £2,000 or £20,000 worth of valuables – you might want to consider the higher security Fortress Series. 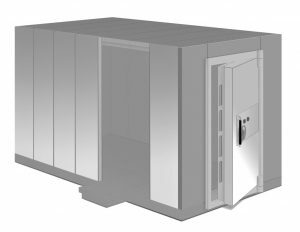 The Fortress is an S2 graded safe – meaning it’s been tested to European Security standards by certification body ECB.S. 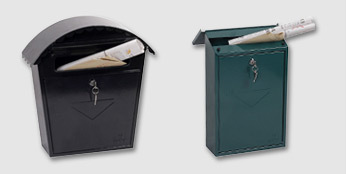 The series is approved by Secured By Design, a UK police ran initiative, for their robust and secure construction. Whether you’re a single person looking to secure some cash or a few cherished items, a large family looking to secure your mountain of electronic devices or a collector looking to store your most prized possessions, we like to think we have safe solutions that cater to all homes. If you’re still not sure, get in touch with our friendly sales team and we’ll be more than happy to assist you in making the right safe selection for your home.